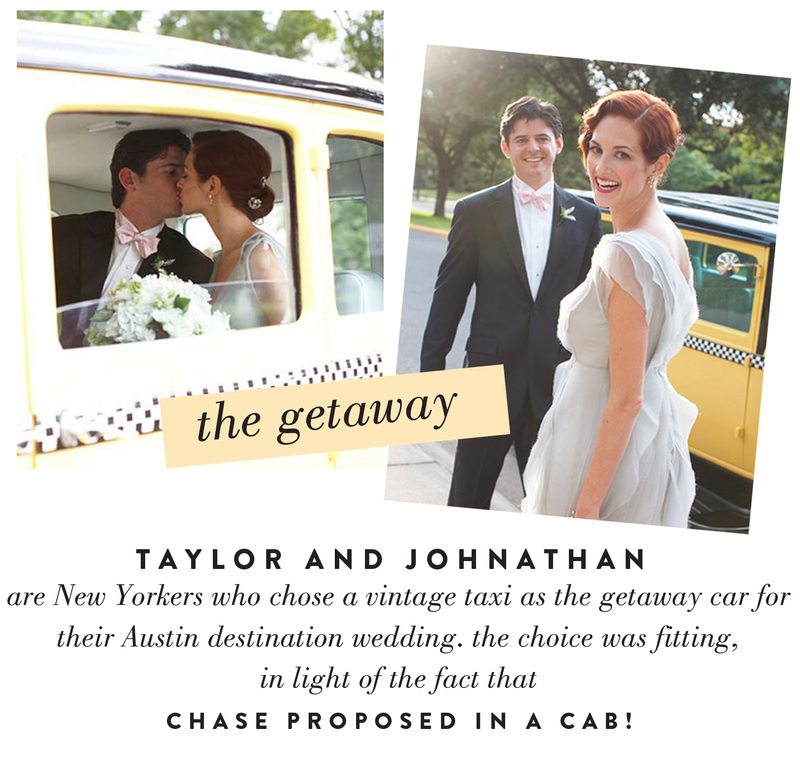 We absolutely love that Taylor and Johnathan’s getaway car! 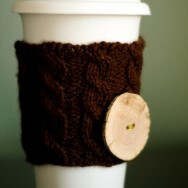 Here’s an little idea gem to take with you this weekend! To see more of this wedding shot by Stephen Karlisch, head to the Martha Stewart Weddings feature! 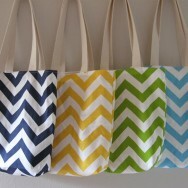 **The winner of our chevron bridesmaid giveaway from Ooh Baby Designs is: Mrs. Newlywed now Preggers Who Loves Chevron! 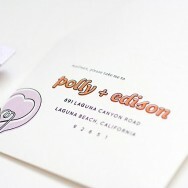 She said: Aww married last summer and would LOVE to win these bags! for 3 hostess for baby shower (and would buy 4 more since I have 6 gals) and one to use as a diaper bag for moi! Love the reversible-ness! Adore the red and gray…dying…looks like amazing quality! Congrats, Mrs. Newlywed! For those of you that still want a monogram chevron bag, you can nab one at 15% off for a limited time, so rush on over to Ooh Baby!